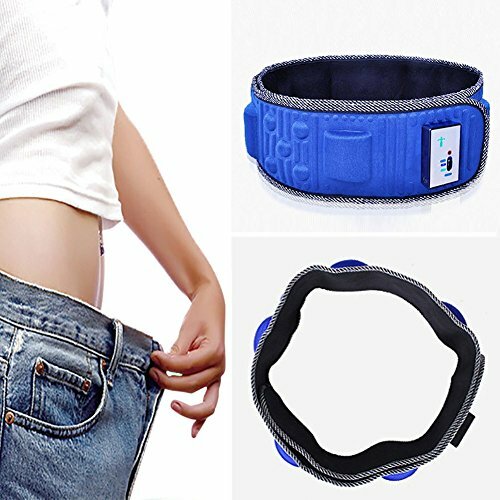 The slimming belt is not wireless,it need to use the power connection the socket. Microcomputer controlled weight-reducing belt Whatever age are,whatever generation we belong to,one thing is for sure.We are want to be healthy and fit.Life Style factors such as lack of physical activity,obesity,a high fat diet,stress,tension,alcohol and smoking innocently manifest themselves as diseases. In order to keep you fit and slim,we have developed a microcomputer controlled weight-reducing belt.It is a healthcare product,which has been sold both at home,and abroad for more than 6 years.Using strong permanent magnets and 8 kinks of vibrating modes it stimulates the desired part and helps in increasing muscle tone & weight reduction. Power - Working voltage: AC 100-240v, Plug-in easy to use, no battery. If you have any questions about this product by Healsmile, contact us by completing and submitting the form below. If you are looking for a specif part number, please include it with your message.